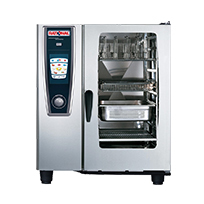 A dealer of quality Combi ovens by Onox and Rational, let us help your food service organization help you to learn about the value of these appliances that offer both convection cooking and steam. 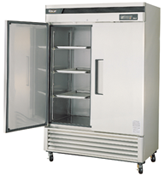 Refrigeration is one of the most critical areas of opportunity facing the restaurant industry today. With stricter health codes, new refrigerants, and other factors many restaurant companies have challenges finding the right "answer" for this area of their business. Many times the answer lies in proper Preventive Maintenance. Ensuring drawers and doors close properly by adjusting/ replacing old hinges, drawer slides/casters, gaskets, and seals. These areas are often overlooked and can have a great impact on temperature inside your refrigerated spaces. 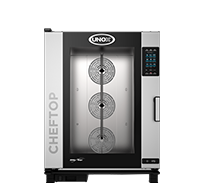 Not only does this aid in space temperatures but it increases recovery time during busy times and saves you money on your utility bills as well.